Is happiness programmable? 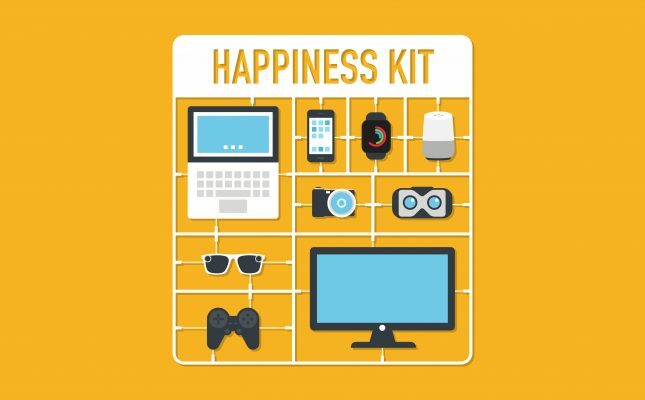 Can technology further lasting human happiness? What is the difference between hedonism (short happiness bursts) and eudaemonia (lasting, deeper happiness)? In this podcast, my curator Peter Van and I discuss Chapter 9 from my book Technology vs. Humanity, on HAPPINESS. 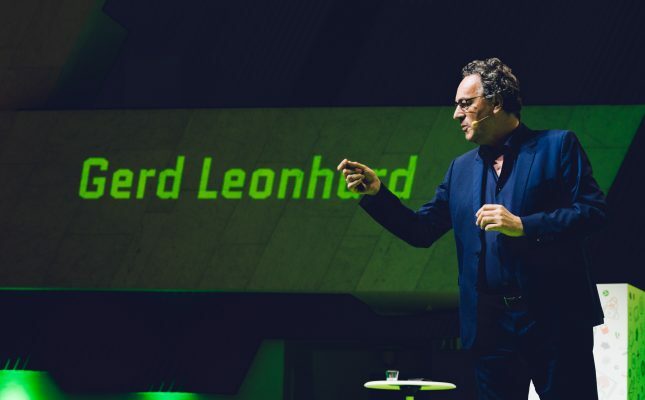 Download the MP3: gerd leonhard peter van chapter 9 technology humanity MP3 You can … Continue reading "New podcast: Chapter 9 of Gerd Leonhard’s book Technology vs Humanity: on happiness"
Smart everything – but still human? The more we connect the more we must protect. Trust isn’t digital, happiness is not a download. Technology CAN do great things but it does not WANT to do great things. 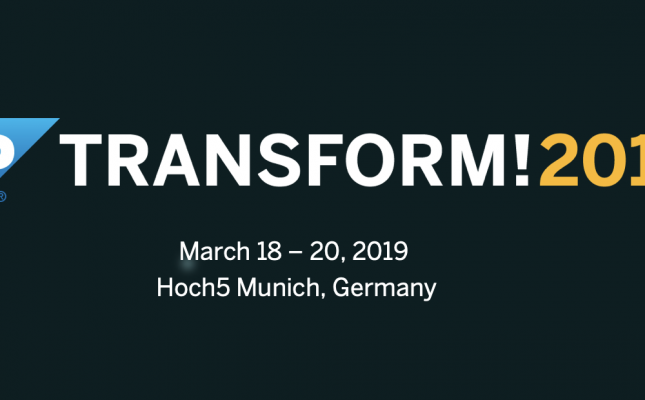 Springsplash Helsinki Technology Humanity The Future Gerd Leonhard Public Deck wide-print PDF with my slides — extra wide … Continue reading "New video with Futurist Gerd Leonhard’s keynote at Springsplash 2019 in Helsinki. The Future: Awesome humans on top of amazing technology"
“A survey of more than 1,500 online shoppers revealed that up to 43 percent of voice-enabled device users have used VUI (Voice User Interfaces) to shop, and half of them have used voice to research products before buying. 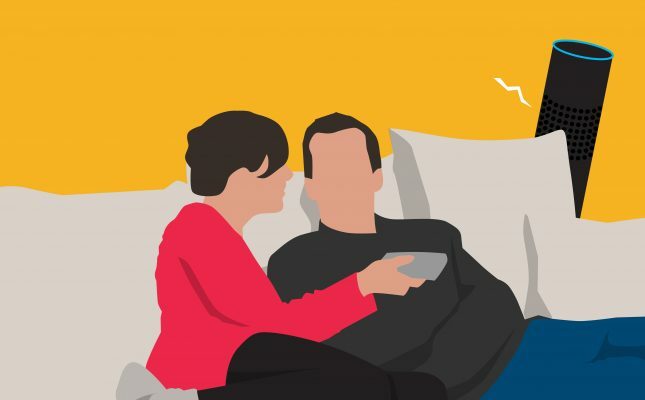 22 percent of these consumers buy directly from a voice search, and 17 percent use VUI to … Continue reading "Alexa, Siri, and Google Assistant are changing how we interact with the world by doing it for us (via TheNextWeb, on VUIs)"
When machines have an IQ of 50,000, what happens to human values and ethics? By Gerd Leonhard Futurist , Author Technology vs Humanity The partnership on AI has just announced some new members and a board of trustees, and Apple has finally joined Facebook, Google / Deep Mind, IBM, Amazon and Microsoft. 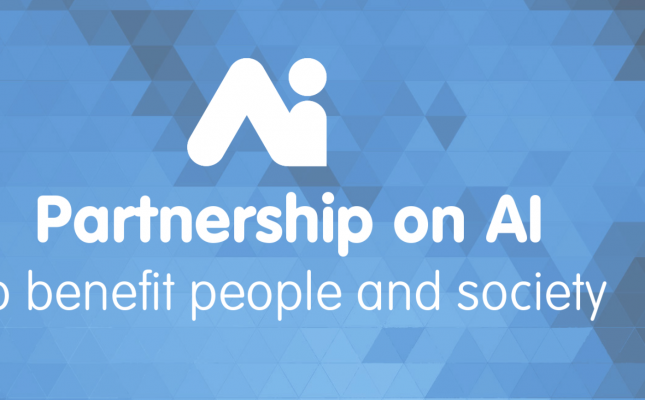 This development has prompted me to … Continue reading "Futurist Gerd Leonhard: Open letter to the Partnership on AI (take 2)"